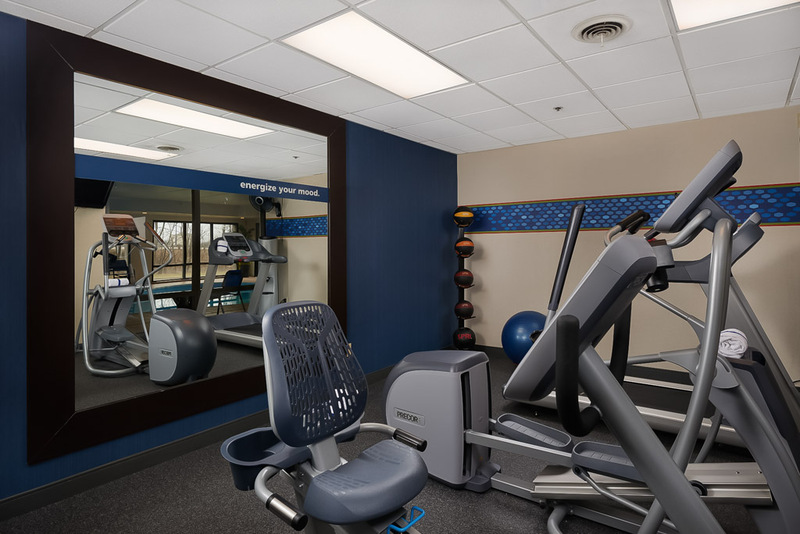 Hampton Inn Youngstown-West I-80 is located off Interstate 80 with easy access to a variety of attractions and dining options. 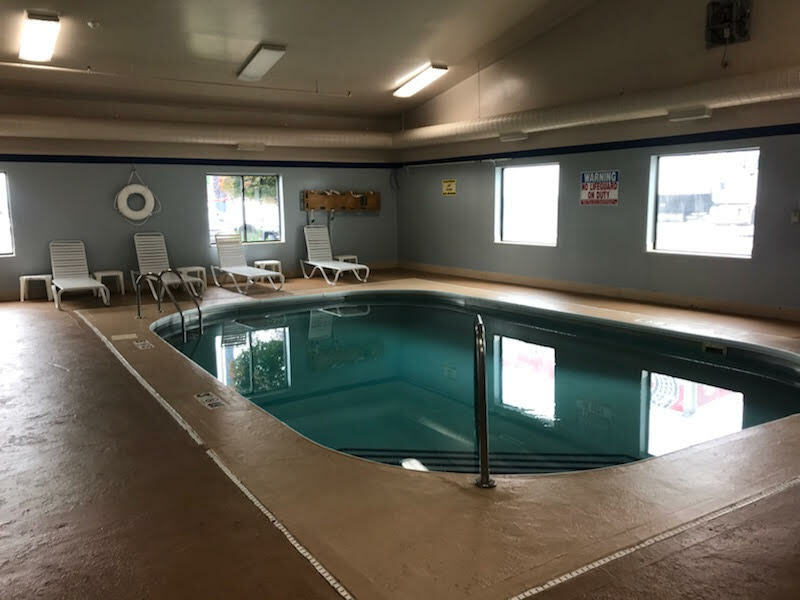 Our hotel in Youngstown, Ohio is minutes from Austintown, Ohio and 60 minutes away from both Cleveland, OH and Pittsburgh, PA. 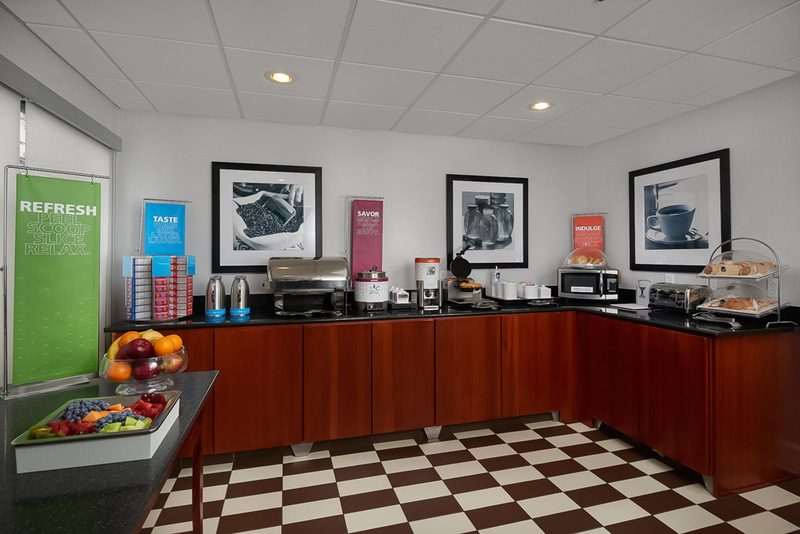 Brew a cup of coffee in your room then prepare for a busy day with Hampton’s free hot breakfast in our dining area. 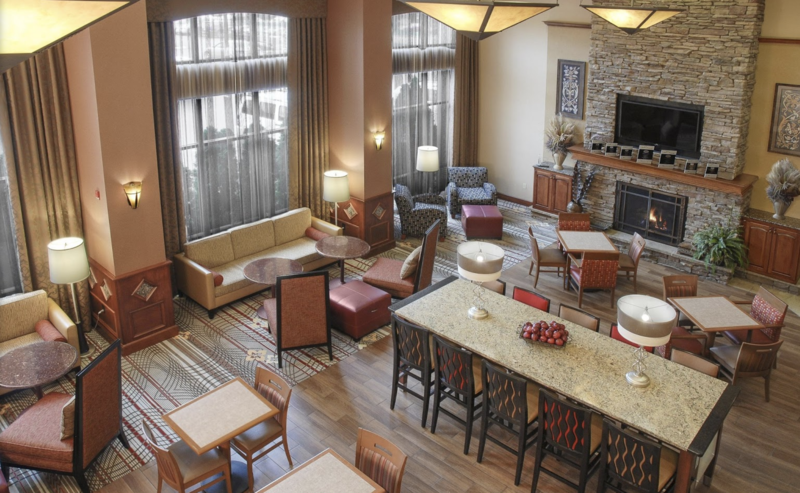 Plan your activities with the free high-speed internet access in your room or our business center. Stroll through Mill Creek MetroParks to find Lanterman’s Mill, Fellows Riverside Gardens, Judge Morley Pavilion, Ford Nature Center and Davis Visitors Center. Practice your swing at one of our award-winning golf courses. Savor a great glass of wine and the beautiful surroundings at one of the four local wineries, just minutes away from the hotel. In the center of our community is Youngstown State University, home of the Penguins. Attend a Phantoms hockey game or a live performance at the Covelli Centre or the DeYor Performing Arts Center, home of the Youngstown Symphony Orchestra. View exhibits at the Butler Institute of American Art. Drive through the countryside and pick your own fruit at White House Fruit Farm. Go to an event at Canfield Fairgrounds, just 7 miles away. 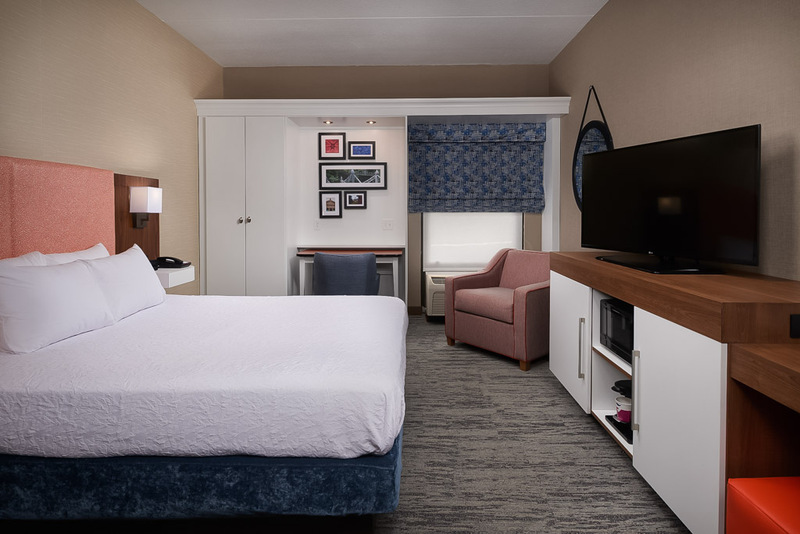 After a full day of sightseeing and shopping, return to your room and slip into your clean and fresh Hampton bed® to rest for another exciting day tomorrow.